I like setting goals. It helps me to visualize things in a clear way and by setting goals, I can work towards something at a reasonable and realistic pace. So it would make perfect sense for me to set financial goals, right? But is it really that easy? Of course it can be! 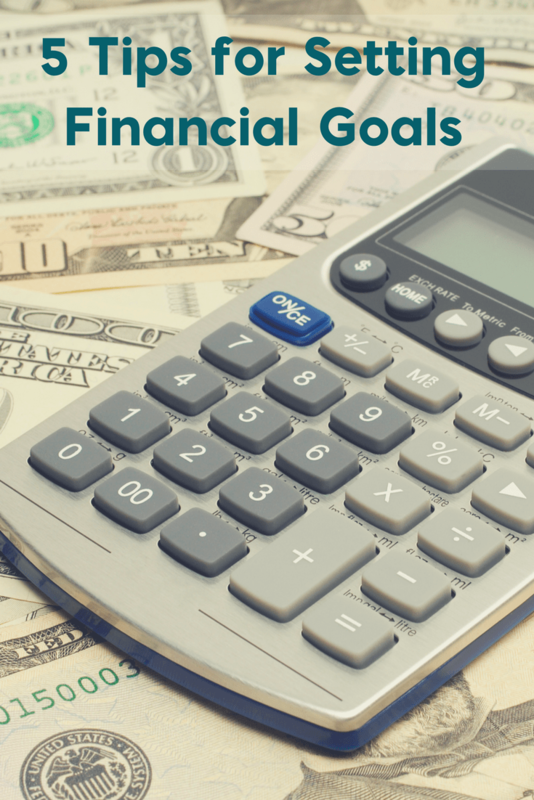 Today, I want to talk about how to set financial goals for any stage of your life. 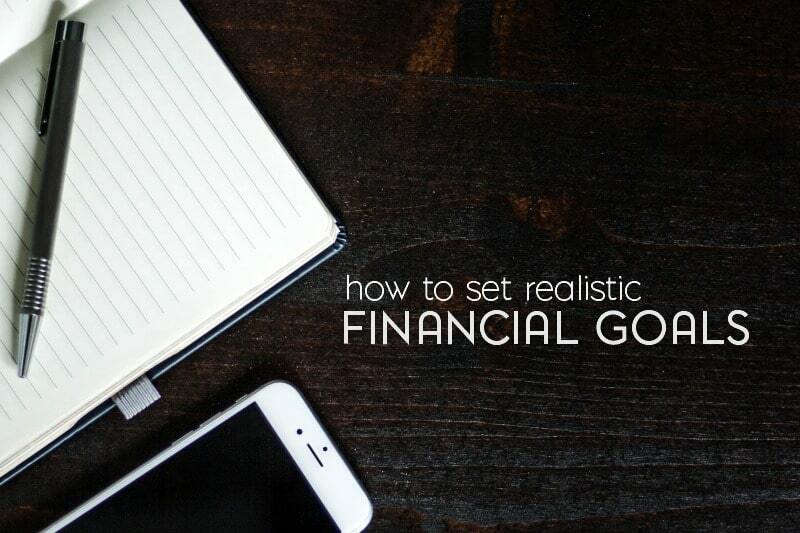 And, if you’re like me, maybe you’re already goal planning with your finances. Even if you aren’t, it’s never too late to get started. 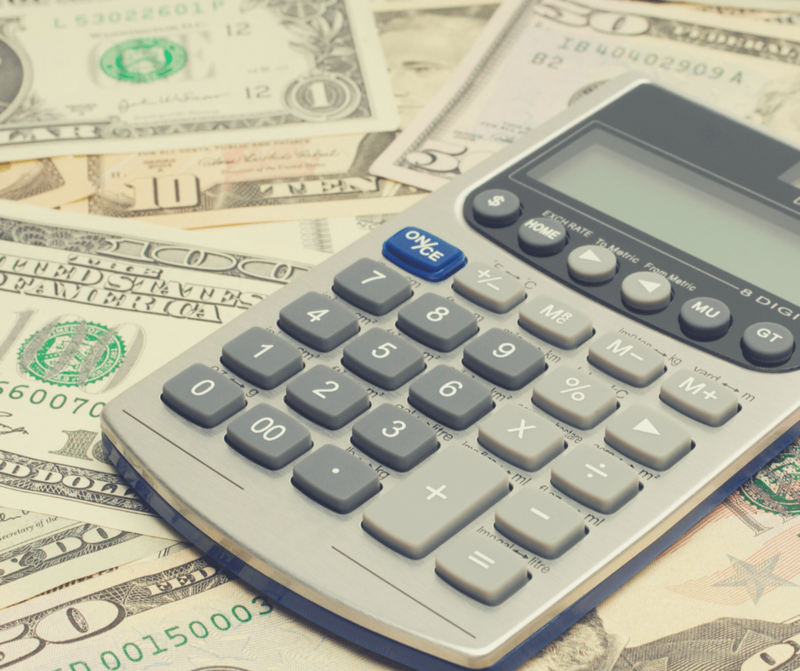 By setting financial goals and following other smart money management tips, you may also be avoiding some of the more common financial mistakes that people tend to make. We’ll also talk about highly effective personal finance habits. I know, I know- this is all very exciting stuff…. or not. Whatever the case may be, I encourage you to read on. Your personal finances are incredibly important now and for your future. 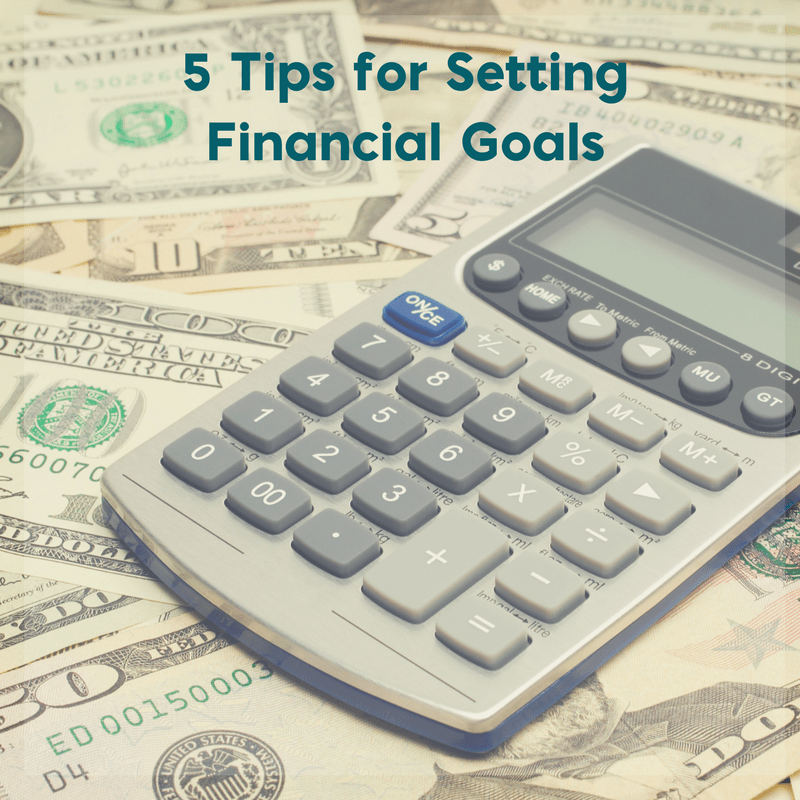 In financial situations, lack of goals can lead to short-sightedness and inadequate funds for important things like college, retirement and vacations. Remember when we talked about setting up a budget? You really should take control over your personal finances so they aren’t controlling you. Now that you know why you need to set goals, let’s think about this some more. What are the goals you have in your life? Think not just about this day or next month but in the long term; what do you want your money to do for you? It’s a good place to start. * Write it down – When the details are just in your mind, they can get sketchy from time to time and that leaves you nowhere. Use a pencil so that you can change and modify them as needed. List them in no particular order but just get them down so you can keep on to the next step. * Make your goals specific – What have you written down? If you wrote something like “I want to buy a new car,” this is way too vague. We all would like a new car. How can you turn that into a strategy that you can actually implement in a timeline? Instead say, “I would like to save $3,000 towards a new car by December.” Now, you have a timeline and a specific money goal. To that end, you can watch and see how you can set aside that money. * Break them down – The above goal can even be dissected into a smaller goal that is more manageable. If you are having trouble making ends meet now, saving $3,000 might as well be like saving a million bucks. And yes, here’s where having a budget comes in handy! You can easily reference your budget and make adjustments as needed. But, if you set a short, medium and long-term goal to reach the ultimate financial goal, you can get your head around it. So, here goes: “I want to save $500 every two months. I also want to meet a goal of $1,500 by mid-year. At the end of the year, I project that I will have saved $3,000 towards my new Lexus coupe.” This is just an example. * Read and research – Now that you have financial goals, read money magazines or reference well known websites like MONEY from Time Magazine. Talking to a financial advisor can help you learn the right way to implement your goals with maximum gains and minimum effort. * Evaluate and re-evaluate – Every couple of months, take another look at your goals. Have they changed? Are you still on track to meet them by your set deadlines? If not, you can readjust the timeline to account for changes in the economy and your life. Setting your financial goals is just one step. Now it’s a matter of implementing them in a realistic and manageable way. In fact, I would encourage you to set up financial goals with a budget. So, it’s also time to ask yourself: are you disciplined enough to save or could you use some help? Are you able to make some financial sacrifices now for long term success? Effective money habits are an important part of achieving financial independence. Over time, your habits will ultimately determine your outcomes. Choose your habits wisely and watch your bank account grow. A few new, simple habits can create positive change. Add these money habits to your financial life to improve your personal finances. 1. Automatically transfer money to your savings or brokerage account. If left to our own devices, few of us would consistently put money into our savings account each month. Remove the temptation and responsibility. Save a portion of each paycheck without having to think about it. 2. Review your financial goals each day. One of the most effective ways to save and invest effectively is to review your financial goals and keep them fresh in your mind. Don’t have any goals? Make a few. 3. Only use a credit card in an emergency. Sure, there are cards that allow you to earn points toward good and services. But is the risk of running up your debt worth it? Pull out the debit card and save the credit card for emergencies. 4. Pay your bills weekly. Set up a day and time each week to pay your bills. Try to pay all bills at least 10 days before they’re due. Holidays and weekends can prolong the amount of time it takes for online payments to post or for the mail to reach its final destination. Avoid waiting until the last minute, and late fees will be a thing of the past. 6. Check your bank accounts each day. Take a minute and review your account balances. Everyone has unexpectedly run out of money at one time or another. Never be surprised again. 7. Live below your means. This single habit makes it easier to pay bills, save money, and avoid debt. Adopt a lifestyle that will allow you to save at least 15% of your paycheck and still avoid going into debt. * This where a budget really comes into play. With a household budget, you’ll be able to see how well you’re doing each month. 8. Max out employer retirement accounts. If your employer offers a 401(k) plan, be sure to contribute enough to receive the maximum match amount. 9. Eat at home. Every meal out costs a significant amount more than the same meal would cost at home. Plan your meals in advance and save money. 10. Comparison shop. Comparison-shopping can save money and prevent wasteful purchases in the first place. By taking your time, you’ll have a better chance of finding the best price. You might also find that the urge to splurge has passed by the time you find the best deal. Shopping around can be half the fun. How many of these habits do you currently have? Consider the idea that every money habit you have is either taking you closer to or further from your financial goals. Are your current habits enhancing your finances or harming them? Evaluate your habits and rate their effectiveness with a long-term perspective. Decide to adopt one new habit today. By taking steps now to set realistic financial goals and adopting these effective financial habits; you’re only setting up your personal finances for success. Take control of them now so they don’t get the best of you later.